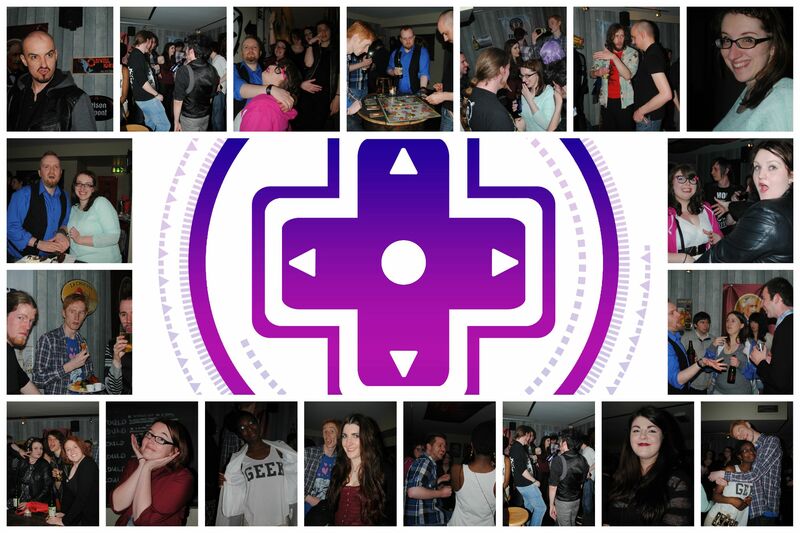 Last Friday, I attended an event organised by The Arcade to celebrate the magazine’s 4th anniversary. The Arcade is an online magazine dedicated to all aspect of geek lifestyles; gaming, videos, music, movies and costume playing. The attendees, consists of the writers, its supporters and loyal fans started to fill the space after 9pm. To be honest, most of the gang would take any reason to meet up and have a night out together. This time, we decided to hold it at the basement of The Black Sheep at Capel Street. This pub was known for holding frequent boardgame events, along with its selection of craft beers, had been a recording site of a Dublin-based podcast, The Irish Pubcast. Typical party treats were delivered, finger food, cake, boardgames and card games such as Munchkin, Love Letter, Cards Against Humanity was each distributed to each table. We were also introduced to a new game, Mr Jack. As always, CAH was the biggest hit that night. I’m starting to get the hang on Mr Jack game strategy, it’s rely on your wits to mislead your opponent without being caught at. I’m considering to purchase it, if only I have someone to constantly play a boardgame with me. The day after, I went rafting along Liffey River with my DAS buddies. That needs its own post so I will talk about it later. 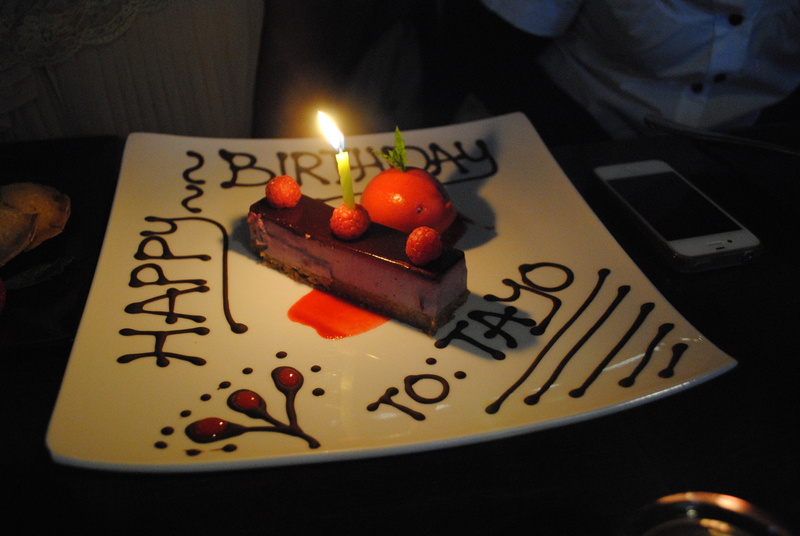 In the evening, I went to Banyi to celebrate Tayo’s 27th birthday with Nani and Ben. Aaaaah, 27. I remember that year. I’ve only been to this restaurant once before. We all love Japanese food, we haven’t found a single Japanese restaurant that we didn’t love. Even more special this restaurant just reach its first year milestone. They gave us 20% discount on the bill (had I known, I would’ve ordered more sushi) and even kind enough to give Tayo a free dessert. 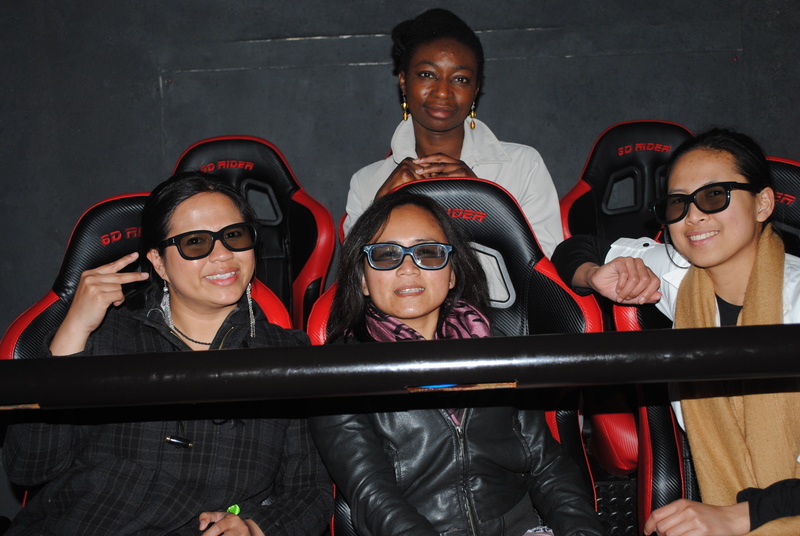 After the meal, we went to a 7D cinema for a quick virtual simulator. Nani needed a little convincing since she can get sick easily but in the end, she faced her fear. We chose Horror Park experience, which is filled with creepy doll ghost, neck-cracking ghost and loud shrieking ghost. After it was over, the staff gave us a second ride for free, that was so nice of him. He even chose the movie for us, Paradise Island that was a smoother ride compared to the one we had before. I just wish there were bubbles like the first movie I went to weeks earlier. We had a great time that weekend, and it wasn’t even Sunday yet. That’s for relaxing! This entry was posted in Celebration and tagged 7D cinema, Anniversary, banyi, birthday, celebration, japanese food, party, The Arcade on May 12, 2014 by julianaayu.